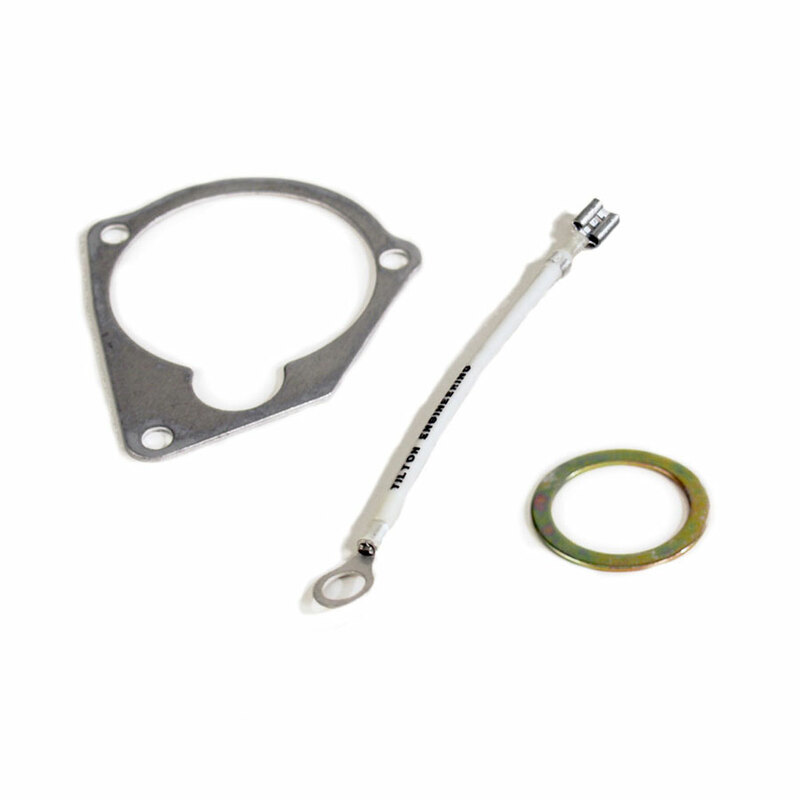 Starter shim kits for Tilton 40000-Series starters. The universal kit includes housing shim, round shim and jumper wire. 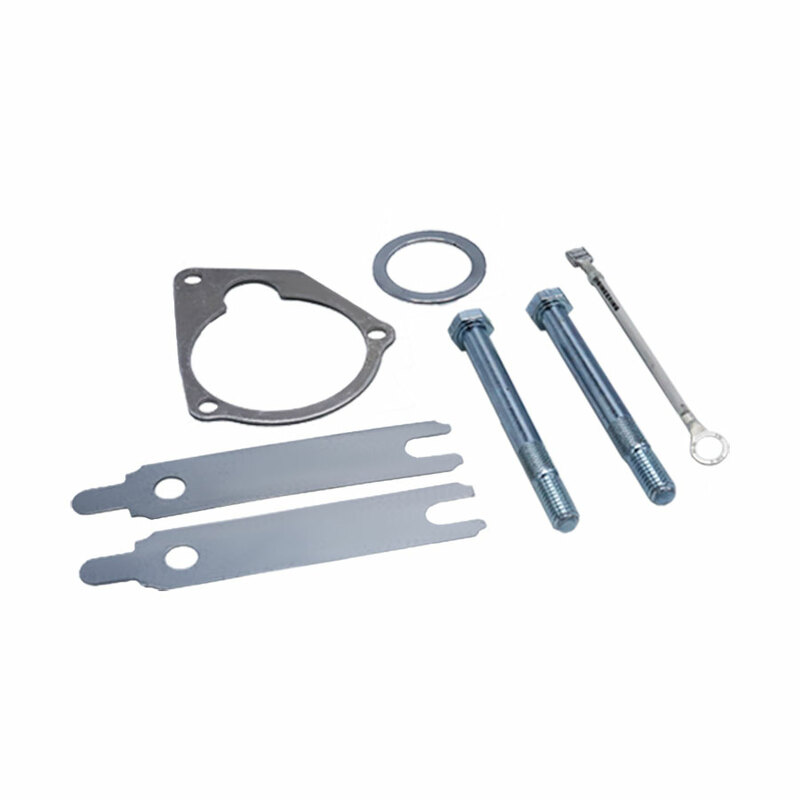 The Chevy starter shim kit includes everything in the universal kit as well as strip shims and Chevy starter mounting bolts.